Higbee & Associates, Inc. is a full service safety consulting firm offering complete in house and off site services. We have experienced consultants who can serve almost any need. Every company has a culture at the corporate level. In most corporate handbooks that culture is intended to produce similar cultures at each facility managed by the corporation. 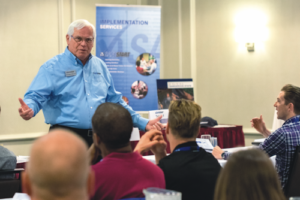 Gary Higbee is one of the most experienced and recognized consultant within the safety industry – earning numerous awards, he has held seats in many industry advisory boards. Higbee & Associates, Inc. is a full service safety consulting firm offering complete in house and off site services. We have experienced consultants available who can serve almost any need. 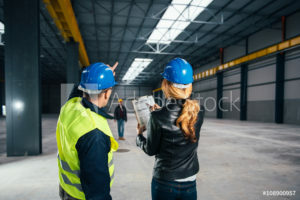 If you take a quick look at our partial client list you will see manufacturing, construction, electrical generation, pharmaceuticals, petrochemical, mining, farming, milling and more industries represented. 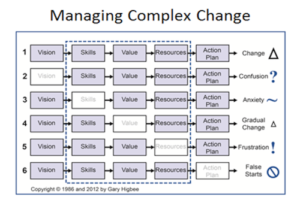 Forget about culture and focus on the change. Every company has a culture at the corporate level. In most corporate handbooks that culture is intended to produce similar cultures at each facility managed by the corporation. But we all know that’s not always the case. In practice, every site has a different culture. 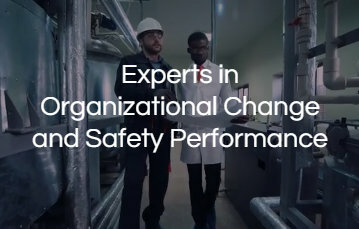 This can present a number of challenges for corporate level safety managers to implement an effective safety system evenly throughout an organization. 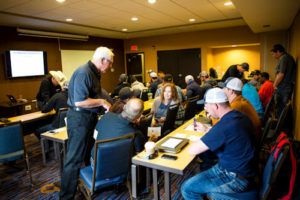 Gary Higbee is one of the most experienced and recognized consultant within the safety industry – earning numerous awards, he has held seats in many industry advisory boards and published many articles over the years. If you have a topic you would like us to cover we will be happy to develop the seminar for you. 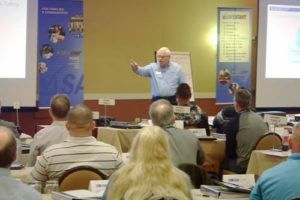 Most seminars are given by Gary A. Higbee EMBA CSP an internationally known safety professional and public speaker. 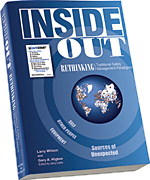 In this book, Larry Wilson and Gary Higbee, CSP, will take you on a journey through the early days of safety, the development of traditional safety management systems and the discovery that we need to re-think these traditional paradigms to include practices for dealing with human error. Click here for more information.